Connect your Magento store with MailChimp to create targeted campaigns, win back inactive customers, automate helpful follow-ups, recommend products, and make more money. More than 12 million people and e-commerce businesses all over the world use MailChimp. Our features and integrations allow you to send marketing emails, automated messages, and targeted campaigns. And our detailed reports help you keep improving over time and making more money. When you connect your Magento store with a MailChimp account, you can create targeted campaigns, automate helpful product follow-ups, and recommend products that your customers will love. And when you send customer and order data to MailChimp from your Magento store, you break down data silos between platforms and make your workflow more efficient and lucrative. The integration includes a Mandrill module that overrides the one integrated from Magento, you will need to enable Mandrill with its API key from your Mandrill account (mandrillapp.com) for the transactional emails to work. 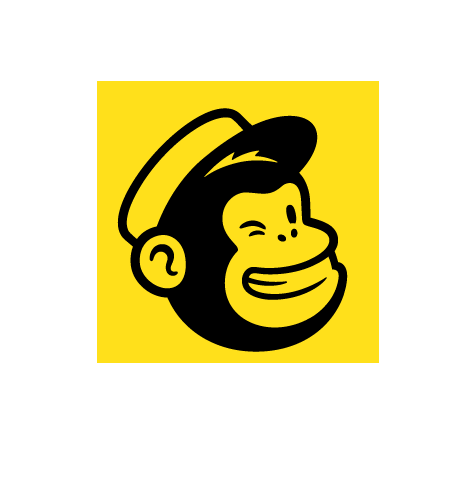 If you want to use the Mailchimp integration without Mandrill for SMTP, contact our support so we can tell you how to set that up. Send personalized product recommendations to individual customers in just a few clicks. Follow up with, delight, and re-engage your customers using our preset customer lifecycle automation workflows. Create targeted campaigns that get the right messages in front of the right customers at the right time. Monitor our robust campaign reports to measure ROI, see what’s working, and learn how you can get better. To get a copy of the project up and running on your local machine for development and testing purposes, just clone this repository on your Magento’s root directory and flush the Magento’s cache. 1. Go to System -> Configuration -> MAILCHIMP -> MailChimp Configuration on your Magento’s back end. 2. Click the Get API credentials and place your MailChimp credentials, then an API Key will be shown. 4. When the page is loaded again select the desired list to sync with the Magento’s newsletter list and click Save Config again. After these steps are finished all the Products, Customers and Orders will start getting sent to MailChimp via cronjob tasks every 5 minutes.